Brand new Birmingham festival Beyond The Tracks announces spectacular lineup! 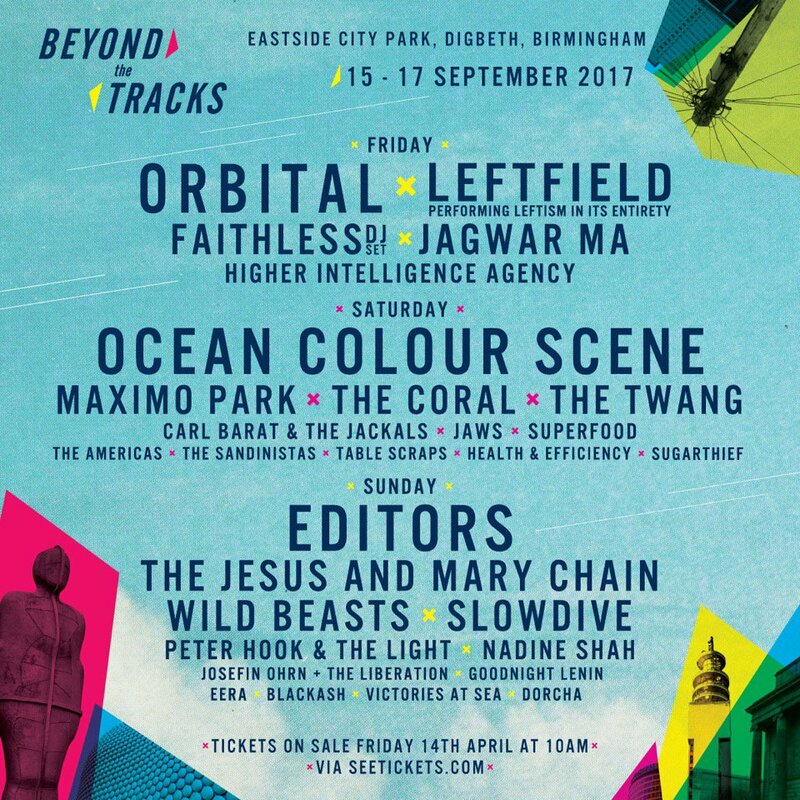 Slowdive, Editors, Ocean Colour Scene, The Coral among others have been announced for Birmingham’s newest festival, Beyond The Tracks. Also among the announced, Jaws, Jagwar Ma, The Jesus and Mary Chain and more are set to play the festival taking place at Eastside City Park, Digbeth on the 15th-17th September. The inaugural Beyond The Tracks festival showcases a spectacular lineup including headliners Orbital, Ocean Colour Scene and Editors across the weekend. Information on Beyond The Tracks is somewhat limited as of yet, but full information so far can be found via the social media links below. Day tickets for Beyond The Tracks festival, Birmingham will be going on sale on Friday 14th April and can be purchased here. ← Let’s Take Five: An interview with DANYE! 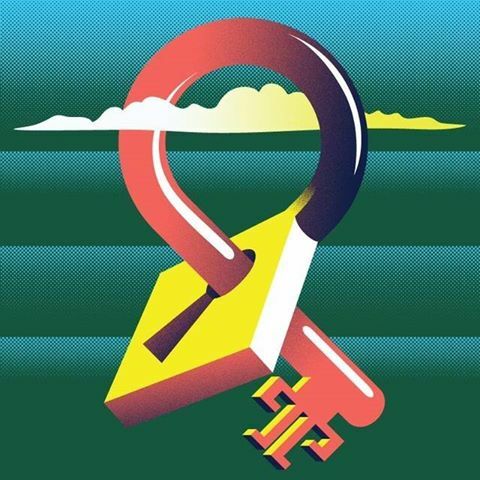 Temples celebrate expression and personality in video for latest single ‘Strange Or Be Forgotten’.